Portable Farms® Aquaponics Systems Aquaponics is easier and more productive than organic gardening or traditional agriculture and uses 95% less water. Portable Farms® Aquaponics Systems also use less electricity and less labor than any other aquaponics system in the world. Portable Farms® offers training and technology to build sizable modules to grow enough food for small groups or for commercial growing. CLICK HERE to enroll in the Aquaponics Course. PFAS LLC offers a NEW ONLINE self-paced aquaponics course. 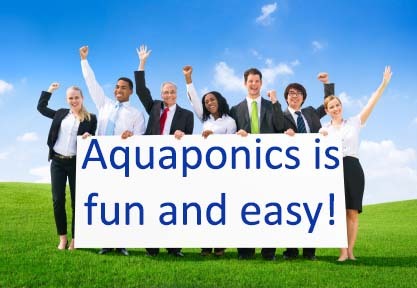 Portable Farms® Aquaponics Systems are the most efficient aquaponics systems in the world. Read the entire Portable Farms® Aquaponics Systems Curriculum: CLICK HERE. This online course teaches users how to assemble and operate a Portable Farms® Aquaponics System. Most students dedicate an hour per day for a week or ten days to complete the course. Upon satisfactory completion of the course, graduates receive a Portable Farms® Kit used in the assembly of the aquaponics module that is capable of feeding eight people table vegetables and fish . . . forever. To find out what is IN the Portable Farms® Kit and what is NOT in the Portable Farms® Kit , please request the FREE AND INSTANTANEOUS PRICE LIST (second box on top panel on every page of this website). Please EMAIL US with a request to buy a Portable Farms Aquaponics System and we’ll send you an invoice for payment. You may pay with PayPal, Major Credit Cards and Wire Transfers. If you’d prefer, you may call us to give us your credit number over the phone: 800-906-0256 OR 800-952-6224. We also accept checks, wire transfers and money orders. 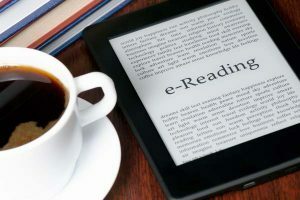 Shipping and postage are included to addresses in the US only, BUT for all order outside the US there is a US$140 shipping and handling charge. The entire Portable Farms® Aquaponics System Course©, Sections A-Z, must be satisfactorily completed within 12 months from the date of enrollment in order to qualify for graduation or the Portable Farms® Kit. 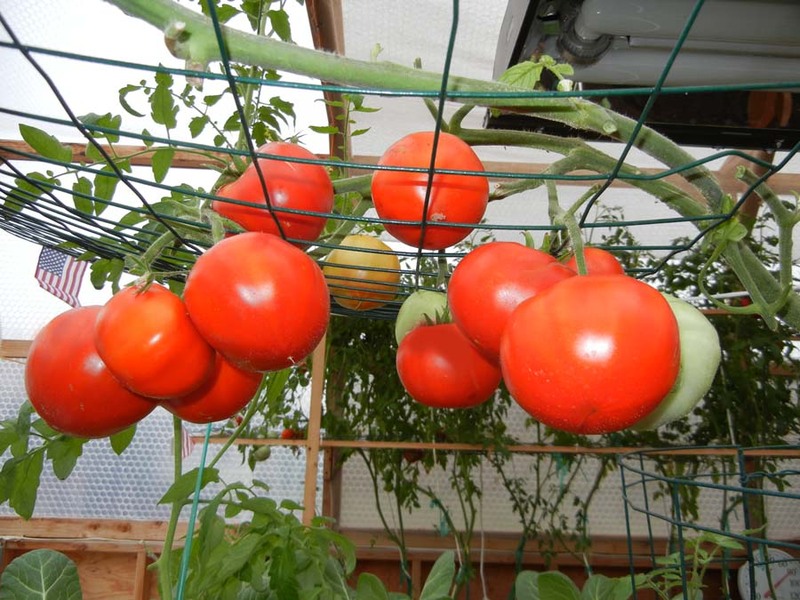 Read our five ebooks about growing healthy food and fish in aquaponics written by Colle and Phylis Davis, inventors of Portable Farms® Aquaponics Systems. Hear Colle Davis, Lead Inventor, Portable Farms Aquaponics Systems, talk about commercial aquaponics and his book, Commercial Aquaponics GOLD. 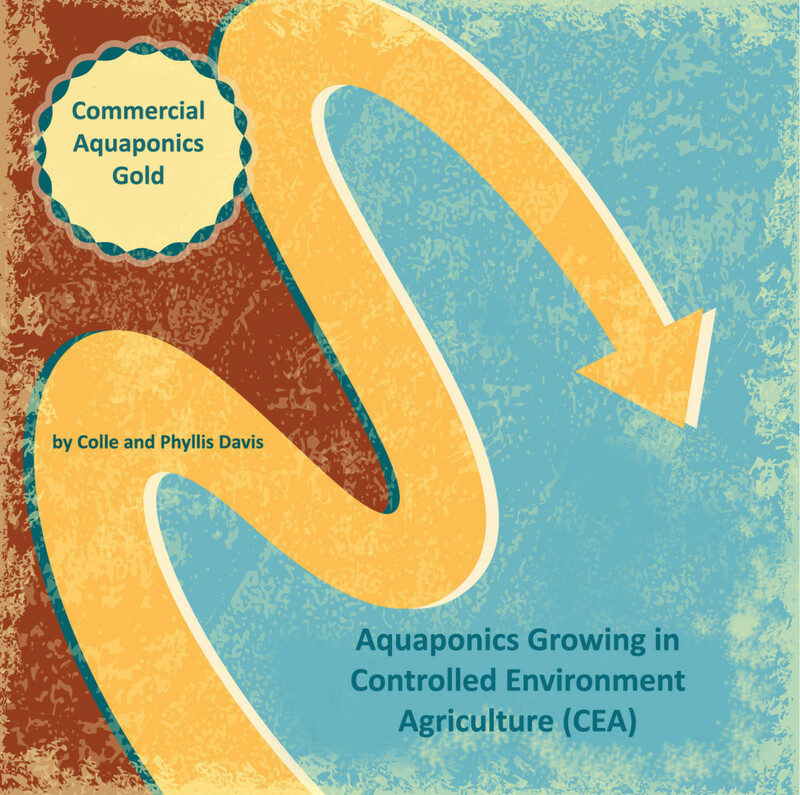 Commercial Aquaponics Gold, EBOOK. For more information and to purchase, CLICK HERE. This comprehensive information about commercial aquaponics provides you will all the facts you’ll need to make an informed business decision about commercial aquaponics growing in controlled environment agricultural (CEA). We’re also offering TWO FREE BONUSES with the purchase of Commercial Aquaponics GOLD: 1) A formal ten-step strategy business plan template designed specifically for commercial aquaponics growing to present to funders and, 2) PFAS LLC’s Executive Summary showing production and operating costs, profits and best-produce choices to achieve the shortest Return on Investment. Aquaponics Coaching $100 for 30 minutes of consulting time: Call today to book 30 minutes of Aquaponics Coaching to get all your questions answered with Colle Davis, the inventor of Portable Farms® Aquaponics Systems (patent pending). Cost: $100 for 30 minutes of phone coaching. Write up your questions now and call us. Payment by PayPal, Visa, MasterCard or Discover Card. Email us to book your appointment. EMAIL. #1 Bestseller – Do-It-Yourself greenhouse plans for your Portable Farms® Aquaponics Systems or any other project you have. There is a 60-day money-back guarantee on the greenhouse plans. Click Here! FF (Fish Friendly) Mineral Rock Dust; To Order FF Mineral Rock Dust: CLICK HERE. (Ships from San Diego, California), For more information about FF Mineral Rock Dust: CLICK HERE. FF (Fish Friendly) Mineral Rock Dust provides MORE blossoms and IMPROVED flavor for all blooming plants and enhances the SIZE and flavor of all your green plants. Fish waste alone does NOT produce ENOUGH iron, magnesium, calcium and potassium to raise blooming plants that continually produce ongoing blossoms for growing certain varieties of blooming plants in aquaponics (for example, tomatoes, peppers and cucumbers, etc.). Portable Farms® now offers a chemical free, 100% organic solution that safely adds iron, magnesium, calcium and potassium and other trace elements to your system for successful growing in your aquaponics or hydroponic system and used properly, it’s FISH SAFE. INTERNATIONAL ORDERS OF ANY SIZE FOR FF Mineral Rock Dust: Minimum Order outside US is 2200 lbs./1000 kg. EMAIL us with the amount of requested order and final destination for delivery regarding price and shipping costs. 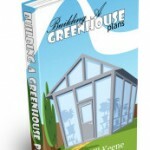 Do-It-Yourself Greenhouse Plans: $37.00. This downloadable book provides plans to build a simple structure to install your own Portable Farms™ Aquaponics Systems or any other project you have. 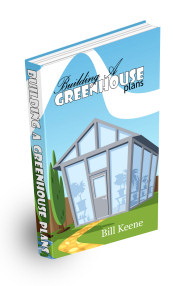 There is a 60-day money-back guarantee on this book for greenhouse plans. CLICK HERE! FF (Fish Friendly) Organic Worm Castings – To Order FF Organic Worm Castings: CLICK HERE. (Ships from San Diego, California). For more information about FF Organ Worm Castings: CLICK HERE. Use our FF Organic Worm Castings for making worm casting tea for use in aquaponics, hydroponics or organic gardening. These organic worm castings are pure organic worm castings and not vermin-compost. The worm casting tea is non-toxic to plants, fish, pets or people. By spraying the worm tea on your plants (under the leaves as well as on top) and over your seed trays (seed nursery), you’re adding nutrients directly to your growing plants and making them healthier and minimizing any potential problems. For our new price list, you must provide your first name and email address in the form below. Thanks! 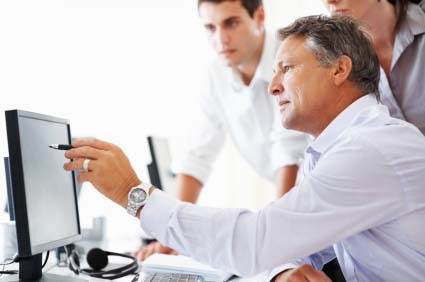 For more information about the professional services offered to our clients: CLICK HERE. 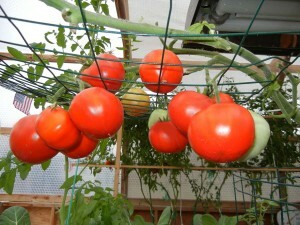 Read about the Yield and Return on Investment for planting, growing and selling tomatoes. Read about the Yield and Return on Investment for planting, growing and selling zucchini. Read about the Yield and Return on Investment for planting, growing and selling peppers. Read about the Yield and Return on Investment for planting, growing and selling cucumbers. Other Yield and Return Articles will Be Posted Soon for other crops. The price of a Portable Farms® Aquaponics System is based on the size of the farm that you want to build. To receive a FREE AND INSTANTANEOUS PRICE LIST, you must provide us with your first name and email address. We NEVER SHARE your contact information. Could you please send us your price list for shipping to Australia. The shipping is US$140 to any country outside the US. Customs fees if any are your responsibilty. Rarely is there any customs charges. The Portable Farms Kit is only 30cm x 30cm x 20cm because it only contains the technology components. The Aquaponics University Portable Farms Aquaponics Systems Course© carefully teaches you how to build the Module containing the Grow Table, Fish Tank and Clarifier and how to put the system together. You have to complete the AU Course before we ship you the Portable Farms Kit. The ‘PRICE LIST’ is on every page of the website, top of right column. We look forward to having you as a student. There are a number of Australians who have successfully completed the AU Course. I have a landscaping company and would like to receive your price list….for both residential and commercial applications. My company focuses on Organic practices and I think many of our clients would be interested in systems such as the one you have developed…. Just to let ya know I found out about you guys thru the realfarmacy.com article! There is form to receive a PRICE LIST instantly, top of right column of every page. Fill in your email address and first name click submit and up pops the full price list. Thanks for the heads up on the reference page. Top of the right column on every page has a box that requires an email and a name and up will pop the price list as soon as you click Submit. Interested in the pricing of your various portable farm systems. Thanks! There is a place on every page (right-hand column, second box down) of the website to sign up for and receive the price list. I’ve added two sign-up forms to this page to assist you. Right hand column of every page, second box down. Fill in your email, first name, chick submit and VOILA, up pops the price list. I need a price list. There is a FREE PRICE LIST sign up on EVERY PAGE. Right hand column second box. That’s how you get the price list. You put in your email address and your first name and hit SUBMIT and there it is.